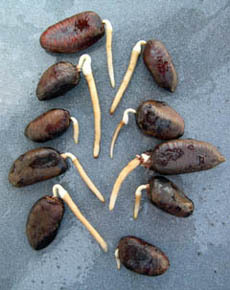 Pawpaw seed will be available in October 2018. 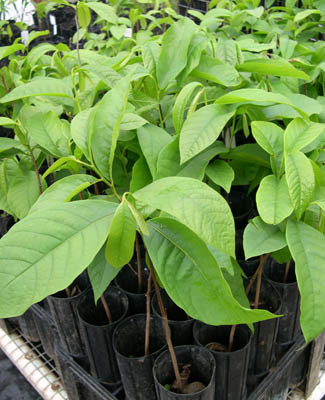 We are a specialized Pawpaw nursery. Our trees are shipped in their growing containers, unless specified as "bare root".We have been Pawpaw People since 1988. This young Pawpaw tree is already bearing abundantly.  Will be available in early 2019.
so that you can start your own Pawpaw Patch. On this site you will find lots of useful and interesting information about the Pawpaw, Asimina triloba. Four years after Ron planted little Pawpaw trees from my nursery, they were already 12 feet tall and loaded with fruit. He planted them on the north side of a building in USDA zone 6, and gave them optimal care: drip irrigation and top dressings of manure. 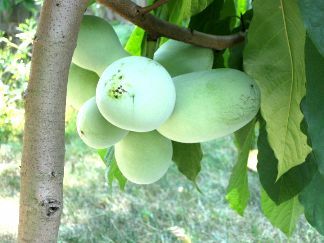 Enjoy learning about Pawpaws on our site!